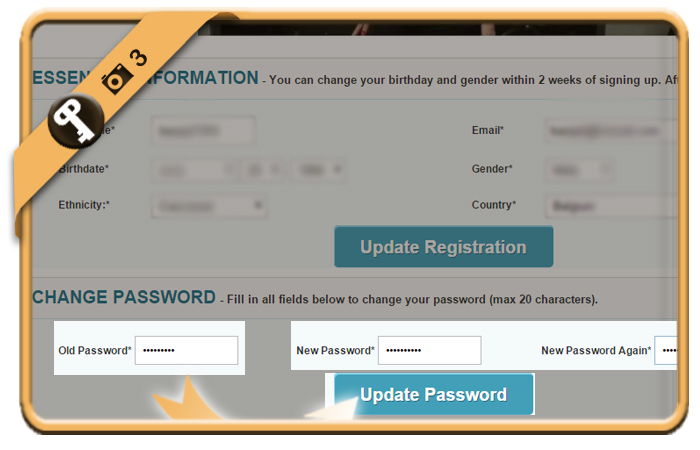 Once you’ve registered a POF account, your password account will remain the same, unless you change it manually. If you want to modify your Plenty Of Fish password using a desktop computer, follow along below. 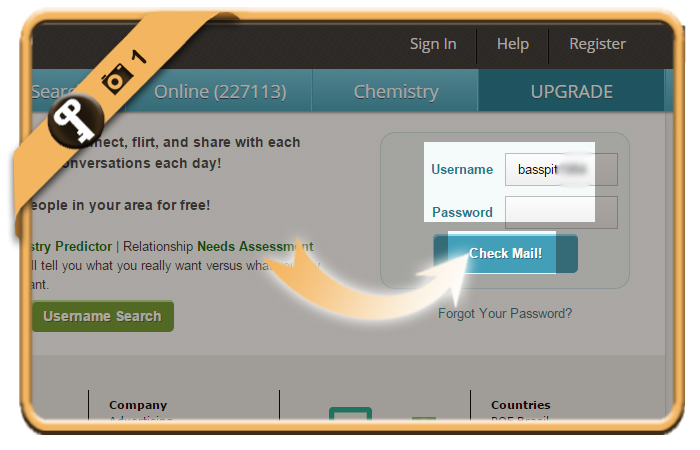 using the green button below and entering your current username and password. 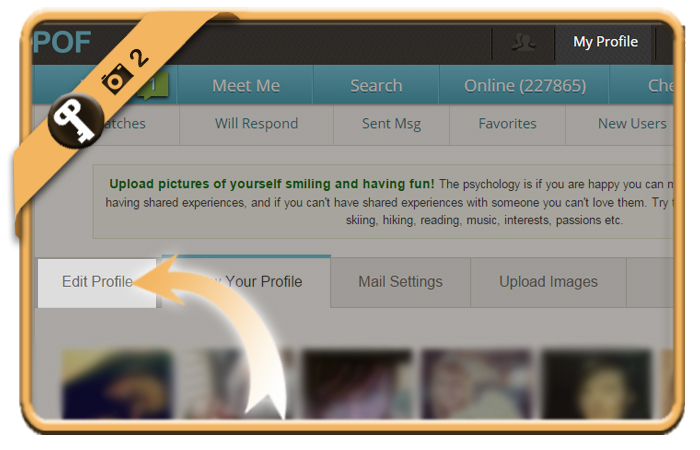 You will find the Edit profile button in the submenu of My profile. and enter your old (=current) password once and the new password that you want twice. Click on the Update button like we do in the picture.